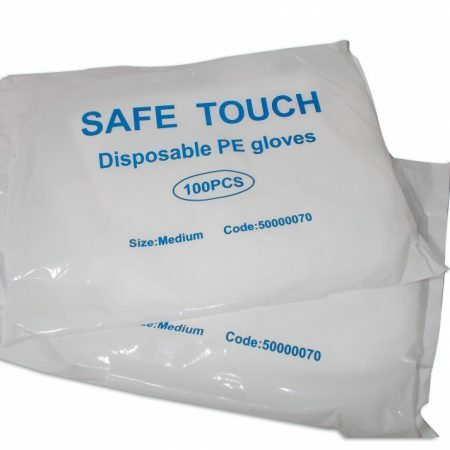 Disposable workwear is a good idea for anyone working within an environment where their clothes or skin are at risk. 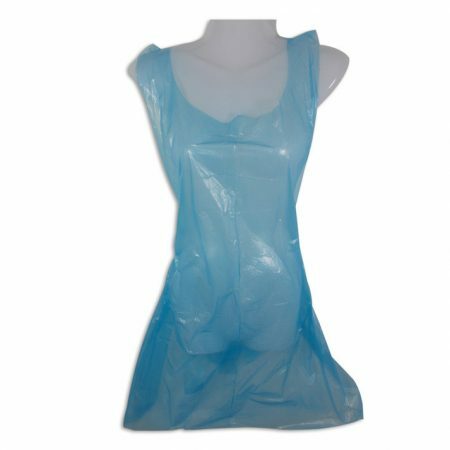 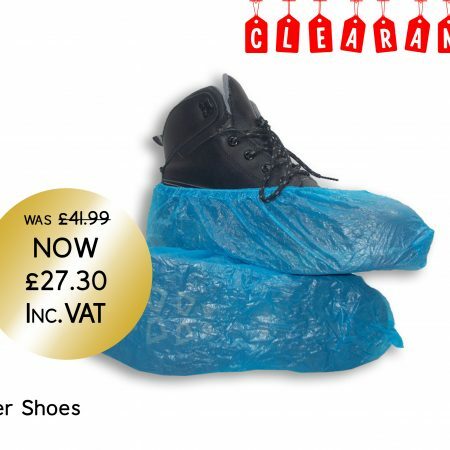 Whether you need to protect your clothing or your skin, our range of disposable clothing products will help you protect yourself and other while handling messy or hazardous materials. 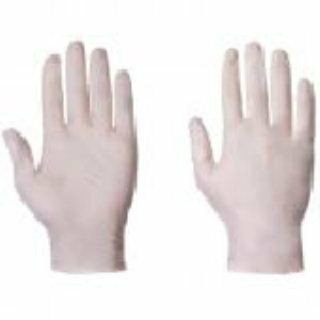 With our durable and strong gloves and aprons, you can be sure you are safe and clean while working. 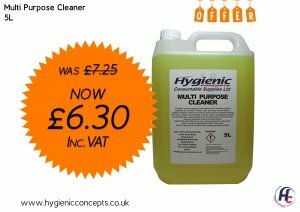 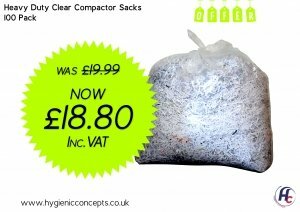 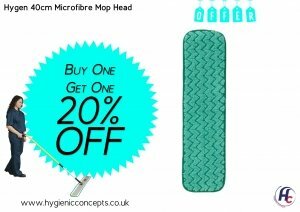 Hygienic Concepts has a wide range of products to help you keep your workplace clean and tidy, available to view and order online today!